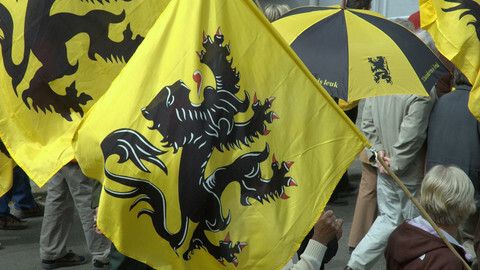 Belgium's image "enormously worries" its prime minister. That is why two weeks after the 22 March twin attacks that killed 35 people at Brussels airport and in the metro, Charles Michel undertook on Wednesday (6 April) to convince foreign journalists that the country is not a failed state and that its capital is a welcoming city. "We return to normal life in Brussels and in Belgium," Michel said in English at the start of a press conference at the Residence Palace, the international press centre at the heart of the EU quarter. He said that the airport was gradually resuming its activities and would reach two thirds of its previous capacity by the end of the week. The metro should be back to normal next week, when the army and police will be able to secure all the network at all times. "Resources for vigilance are extremely present, this is important in current circumstances," he said. Standing next to him, the president of the Brussels region, Rudi Vervoort, insisted that the Belgian and EU capital was "welcoming, showing solidarity and open". "What we feel here is different from what is said, especially abroad," he said. Referring to the recent clashes during a memorial gathering in the city centre, he insisted that "a few dozens of excited people" are not representative. 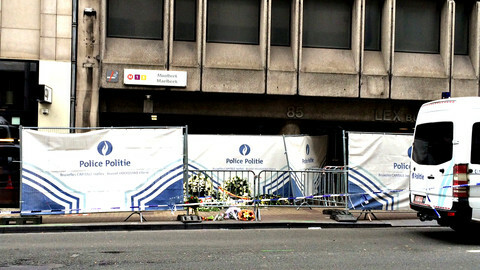 He said that life in Brussels "continued as soon as on 23 March", the day after the attacks, and that the city could still welcome business events and political summits. "We are a model for this type of event in Europe. Our police services are trained," he said. 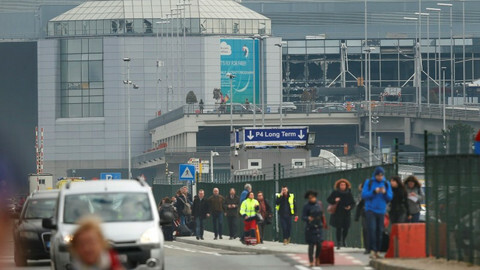 In their effort to depict Brussels and Belgium as normal and peaceful, Michel and Vervoort brushed aside criticism about actions by the authorities before and after the attack. 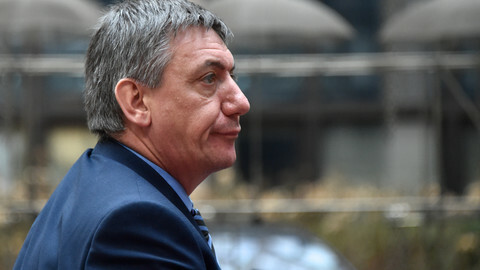 Michel admitted that the attacks were a "failure" for the authorities and lessons would have to be drawn, but he added that "there are successes and failures in Belgium as elsewhere". 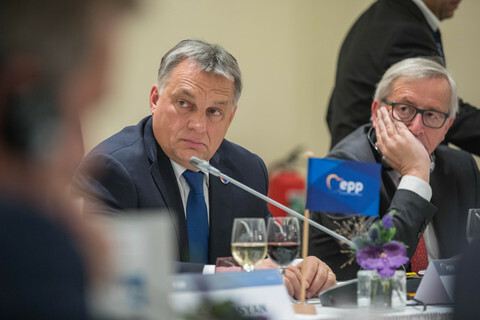 He said that Belgium was "a small country in the heart of Europe" from which it was easy to go to Paris, London or Berlin to commit terrorist attacks, but he rejected the idea that it was the "weakest link" in Europe's anti-terror efforts. He said "a failed state could not sentence more than 100 people" in terrorism-related cases as Belgium did last year. "We prevented many attacks," he said, citing the dismantling of a terror cell in the town of Verviers in January 2015 and the arrest in 2001 of Nizar Trabelsi, who was planning an attack on the US embassy in Paris. Showing irritability at questions on security shortcomings, Michel went on to say that the arrest of Salah Abdelslam in his childhood neighbourhood four months after the Paris attacks in which he took part was not a bad result. "It took us a few months to arrest Abdelslam, it took more than 10 years to get Bin Laden," he said, referring to the mastermind of the 9/11 attacks, who was in the end hunted down in Pakistan. 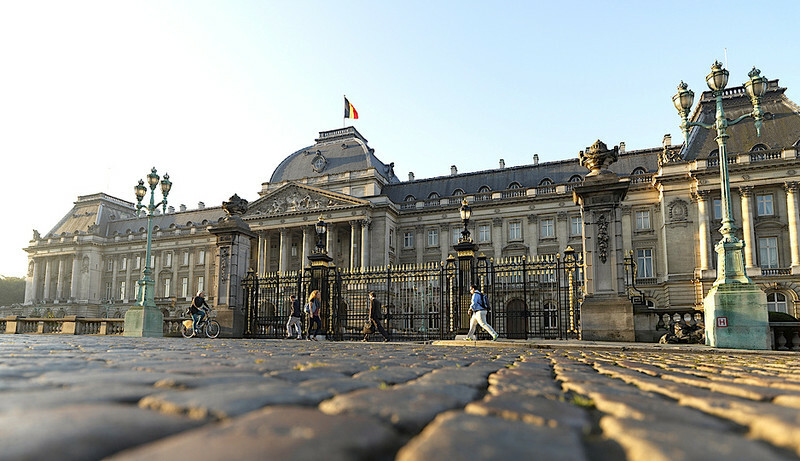 The prime minister also rejected the idea that the multi-layer structure of the Belgian federal state, where responsibilities are divided, had a negative impact on security. 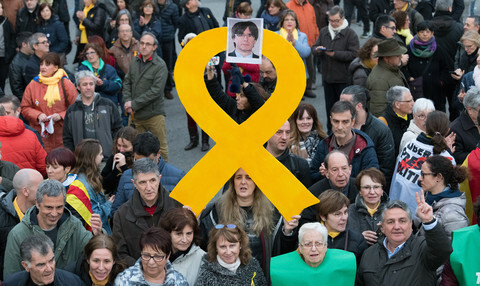 "The priority is to have institutions working, on repression and prevention, more than imagining that reforming the state would the magical solution that would prevent any risk of attack," he said. Michel however promised to shed light on what happened when the parliament investigates the events. MPs will have the powers of a judge and will be able to conduct hearings and investigations, he said. Prime minister Michel rejected the resignation of the interior and justice ministers after revelations that one of Tuesday's suicide bombers was freed last year. Belgium’s national airport plans to resume flights on Thursday, but it will take “months” to get back to full capacity, its CEO says. Belgian opposition parties have leaked classified EU reports which indicate that authorities “seriously” neglected airport security over the past five years. 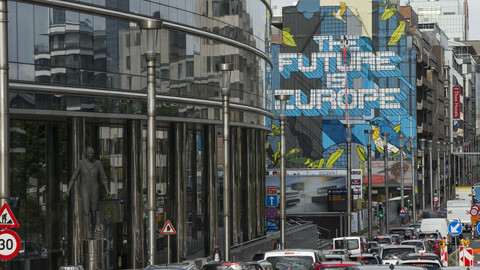 Love it or loath it, a graffiti slogan by Belgian artist NovaDead in the dreary EU quarter in Brussels contains a "powerful" message, its sponsors said.